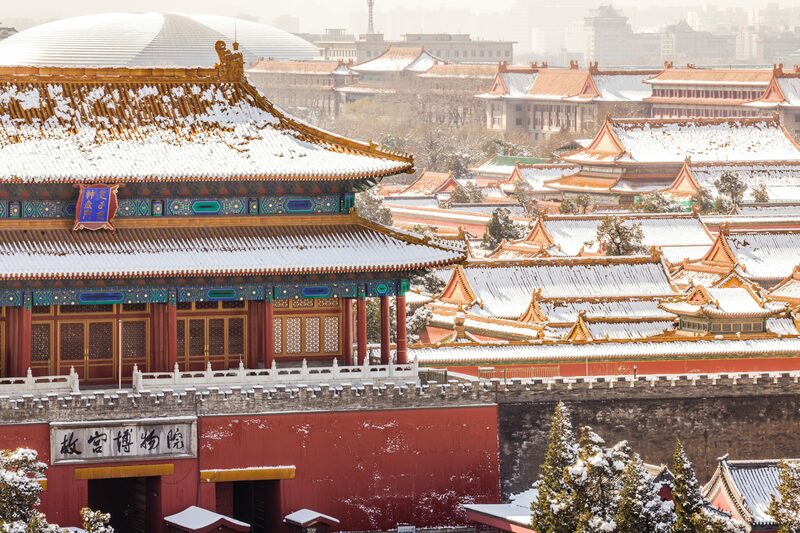 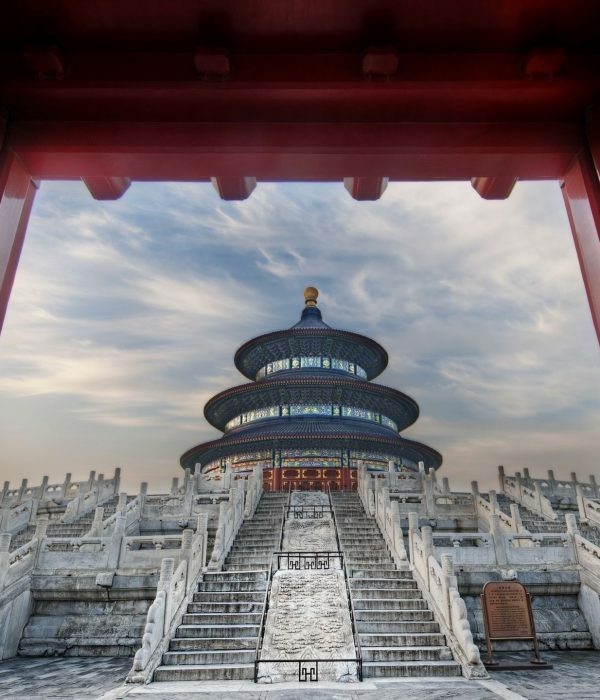 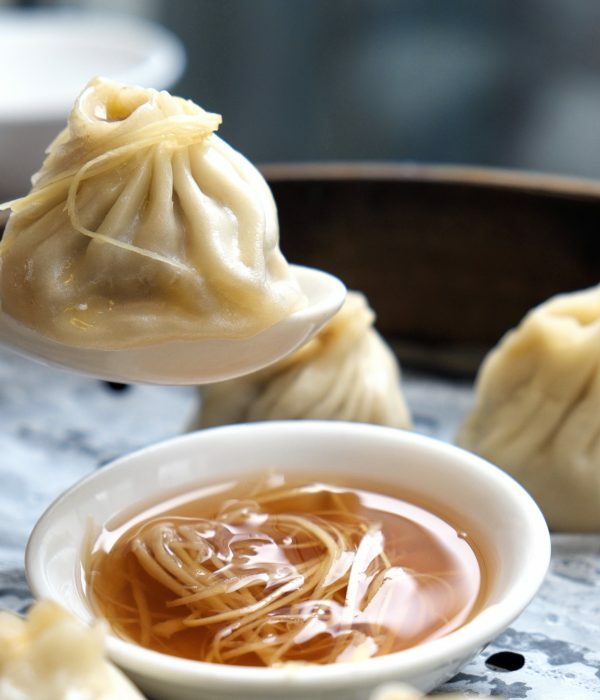 Beijing is endowed with many attractions which appeal to the countless travel-addicts who visit each year. 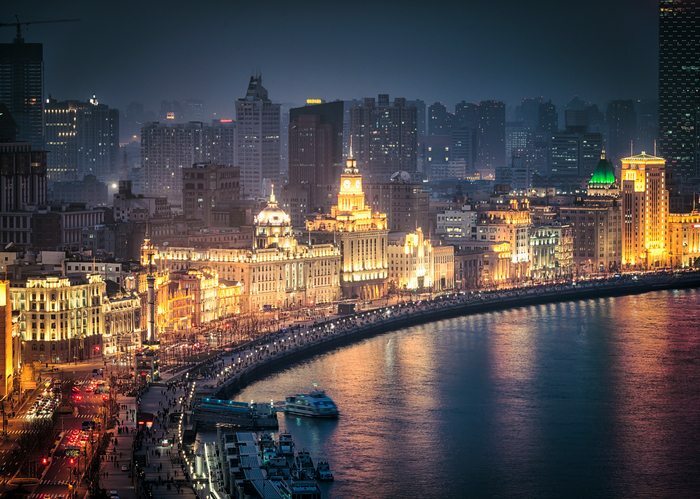 China Tour offers the most popular Shanghai tour packages, which are all extremely popular among seasoned travelers. 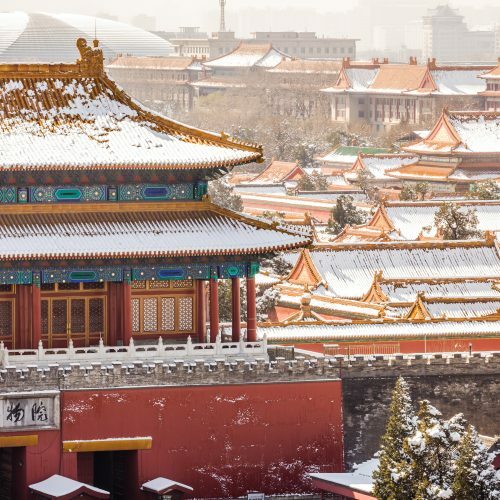 Xian, the ancient capital of China, is blessed with time-honored history and culture, offering numerous things to see and do. 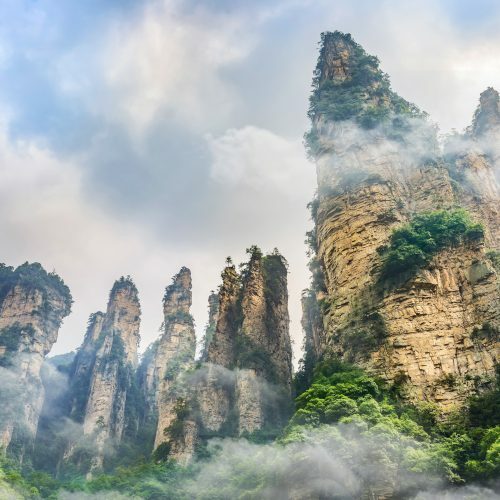 A famous saying posits that Guilin's scenery is the most beautiful under heaven. 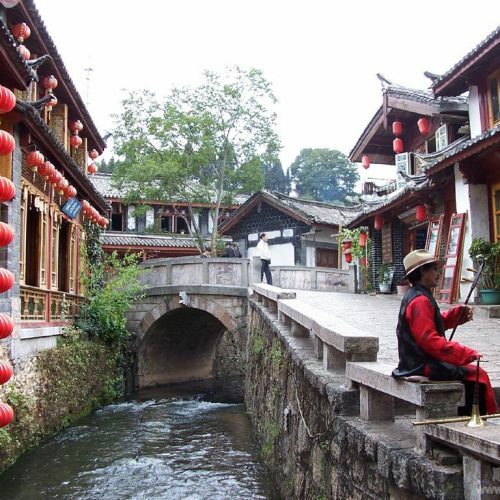 Guilin boasts world-famous scenic spots. 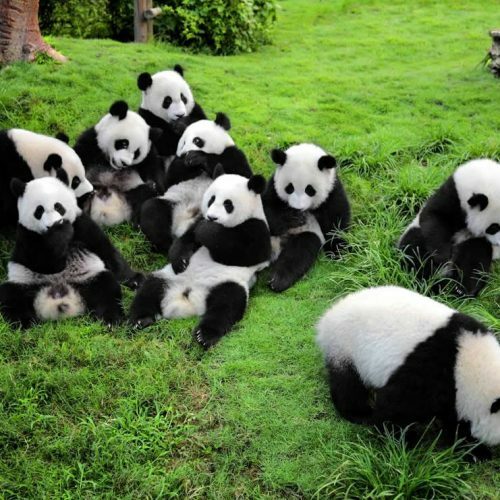 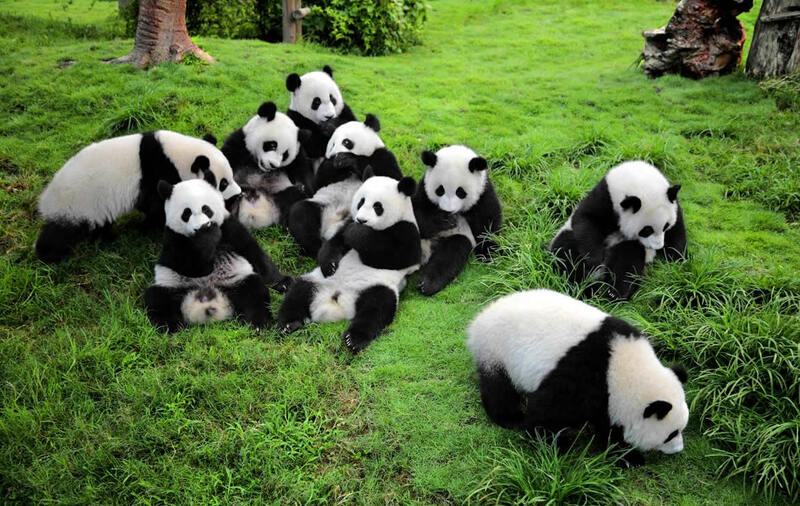 Chengdu is endowed with various natural and historical sights which are all favored by travels from China and from abroad. 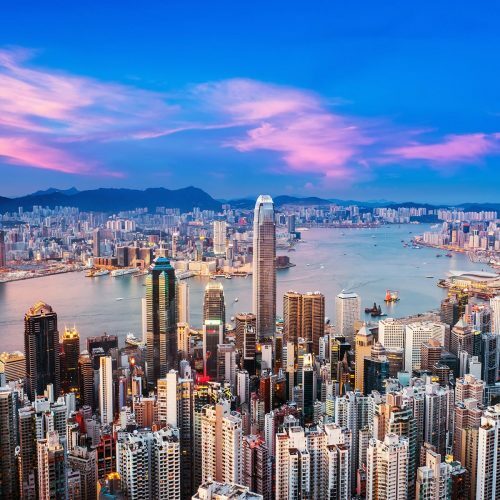 Just minutes from the city, Hong Kong's scenic islands, rolling hills, and tranquil seascapes offer the perfect escape from the bustling urban center. 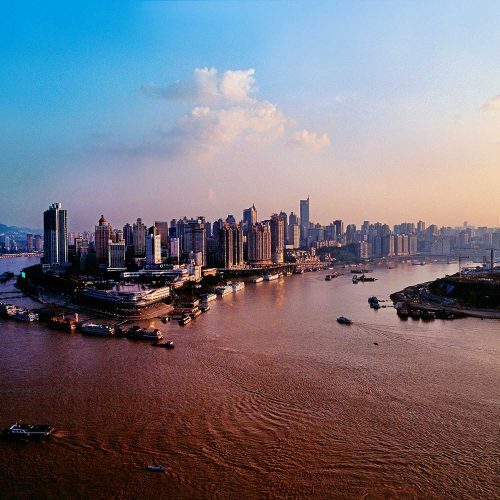 With its unbeatable geography, Chongqing is graced with unparalleled sightseeing opportunities. 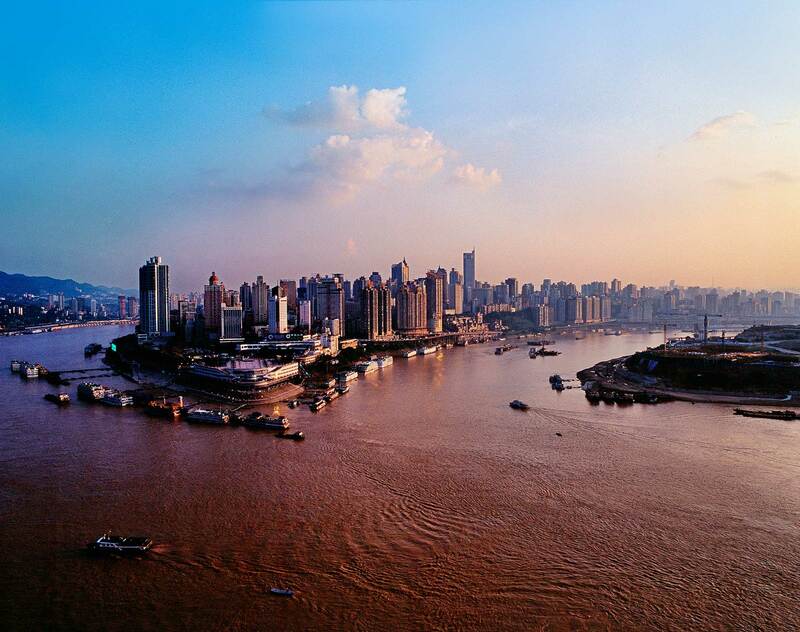 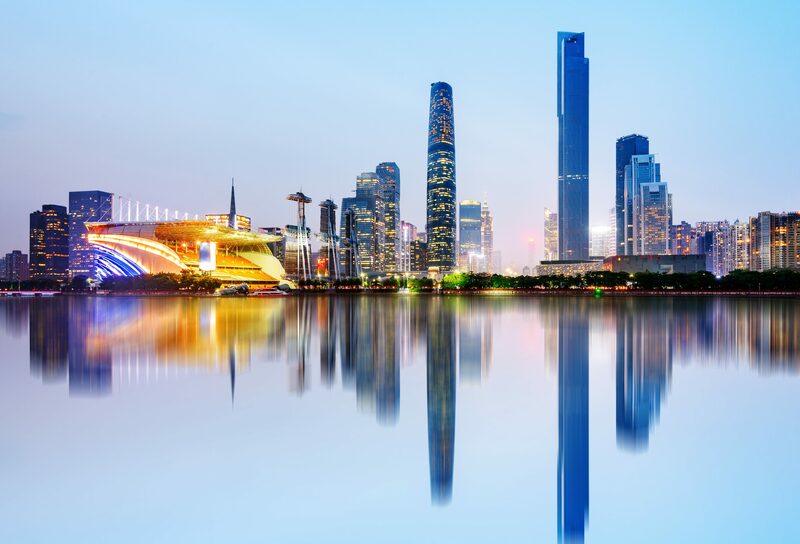 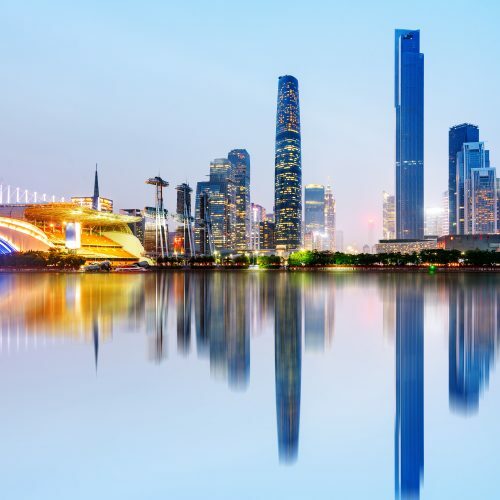 Guangzhou is one of largest cities in southern China and is also an important seaport for foreign trade. 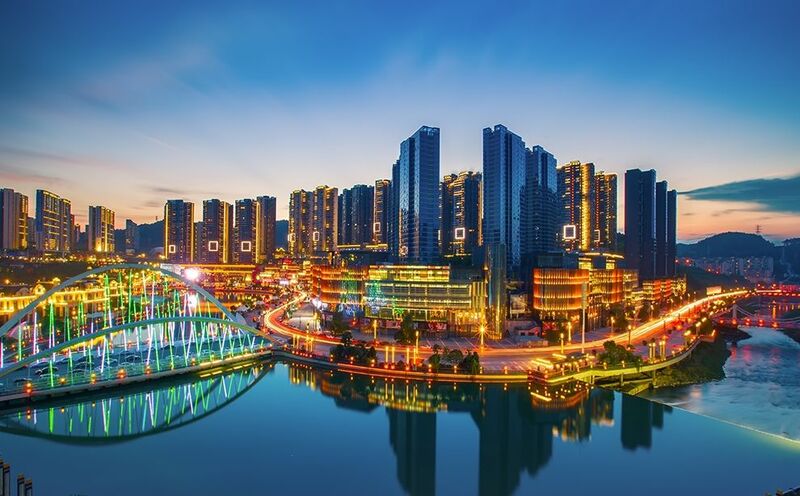 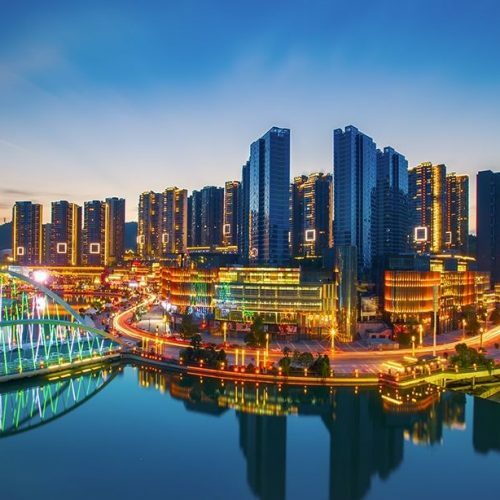 Known as the Forest City, Guiyang has much to offer tourists including mountains, rivers and diverse cultures. 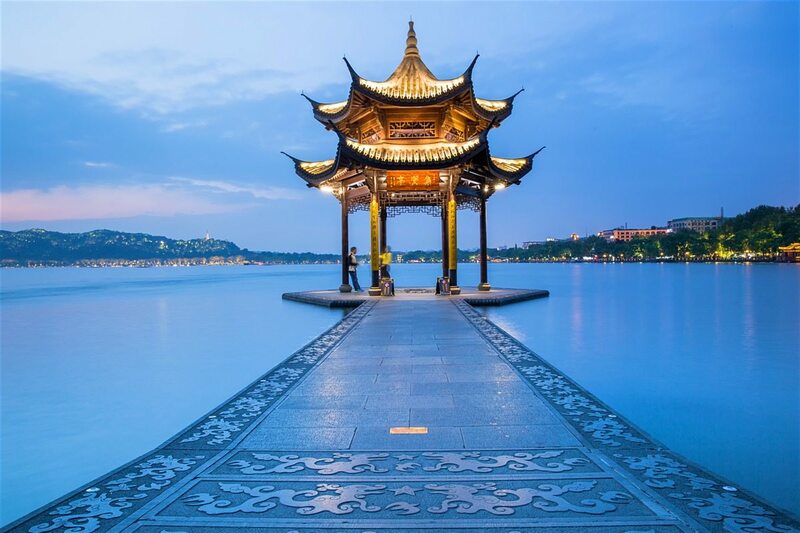 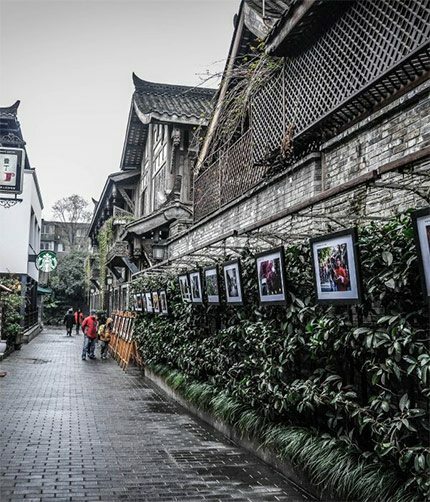 Hangzhou, one of the seven ancient national capitals of China, is blessed with breathtaking scenery and rich culture. 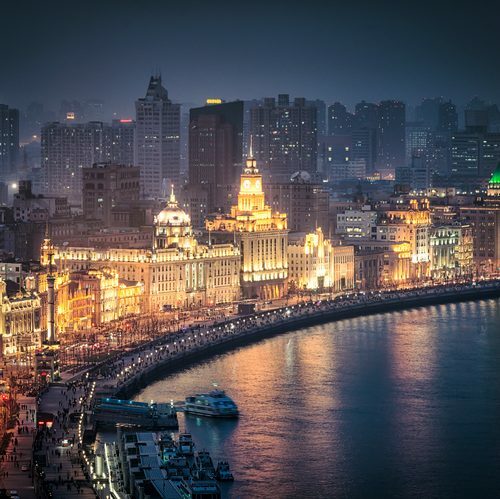 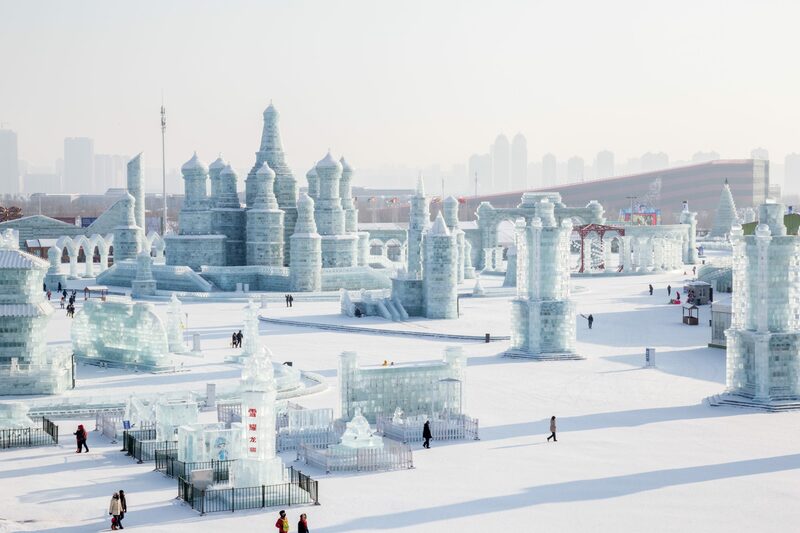 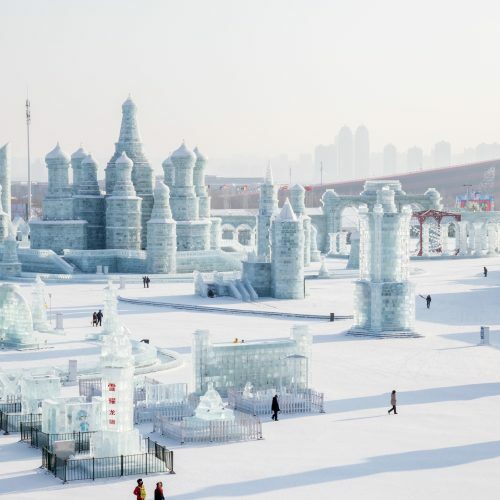 Known as "Oriental Moscow," Harbin is rich in Russian and Eastern European architecture on Old Street and is worth a visit any time of the year. 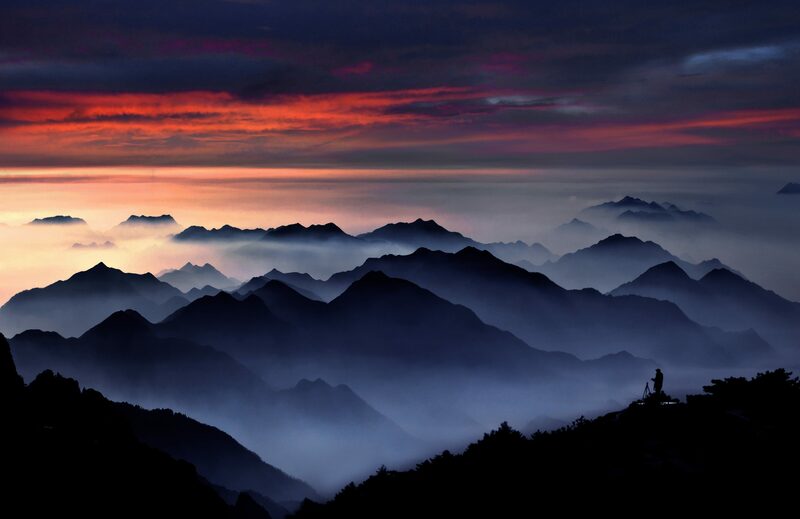 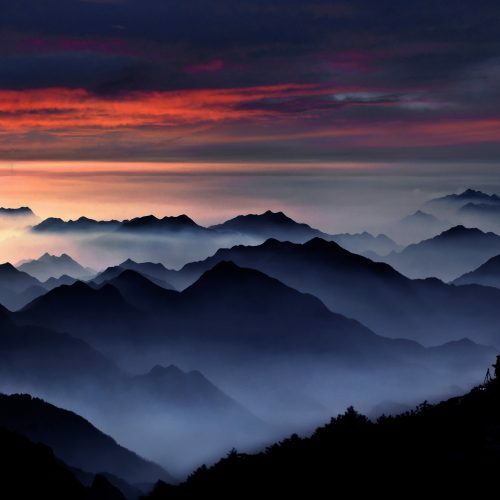 Huangshan boasts incredible scenery and a proud culture, which makes Huangshan very popular among travelers. 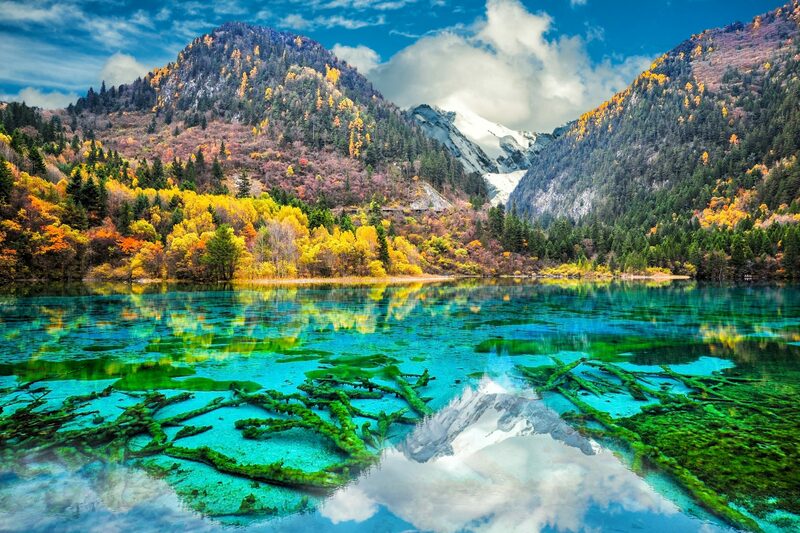 Jiuzhaigou Valley is a well-known scenic spot on account of its colorful lakes and captivating natural beauty. 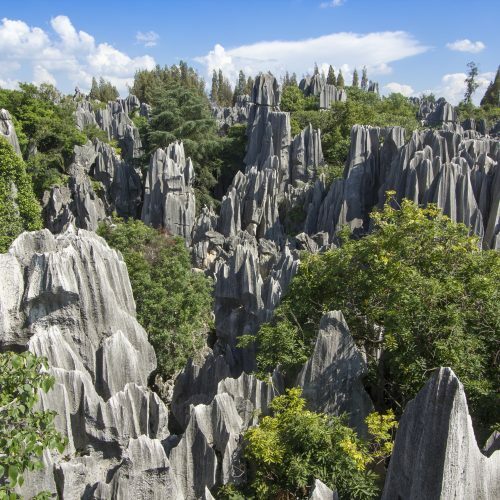 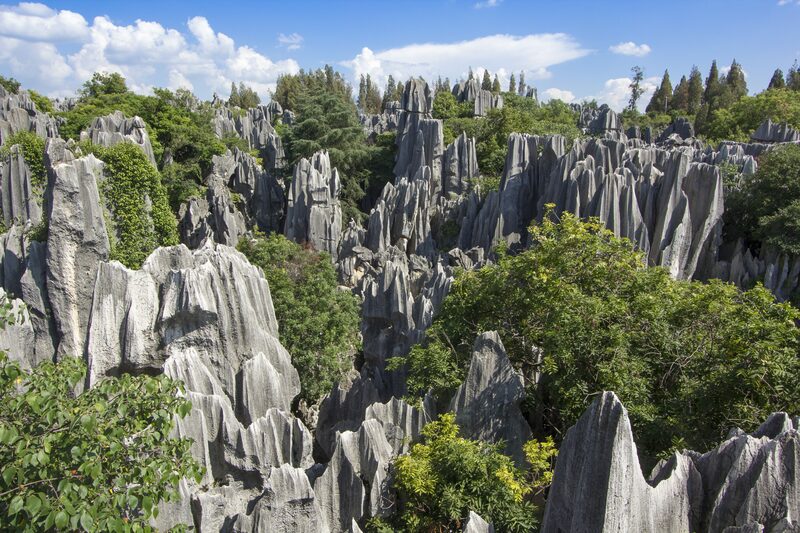 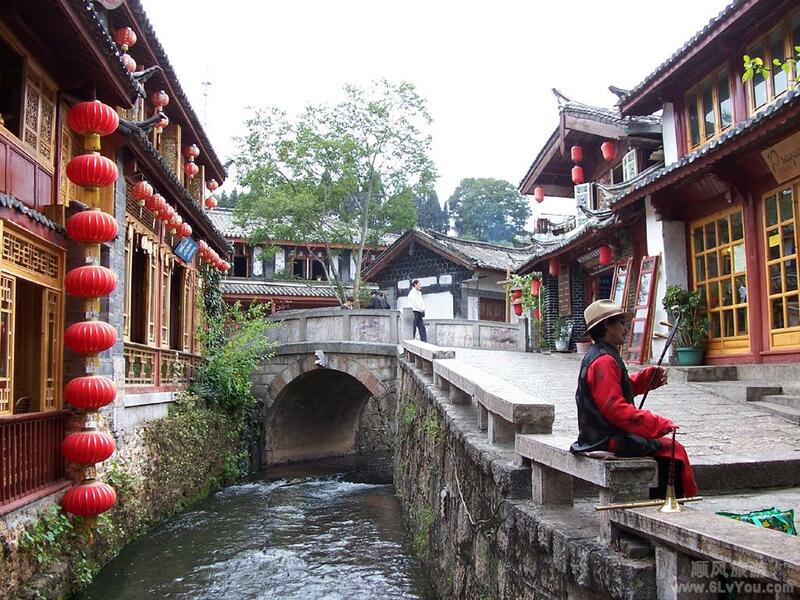 Known as "Spring City," Kunming is famous for its favorable climate, gorgeous scenery and unique ethnic culture. 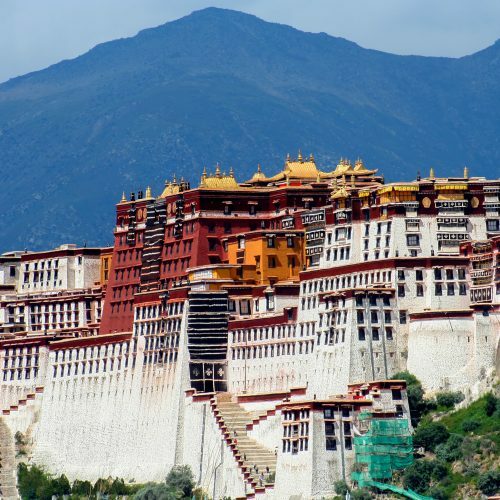 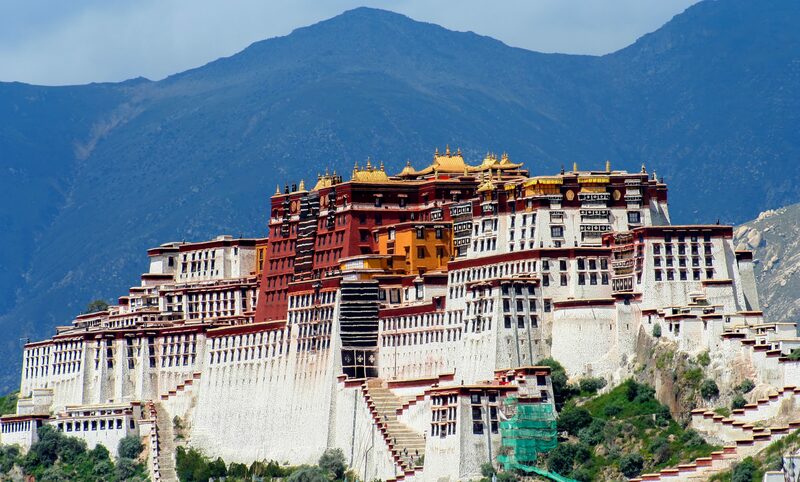 Many travel-lovers flock to Lhasa because of fascinating Tibetan culture and unique traditional costumes. 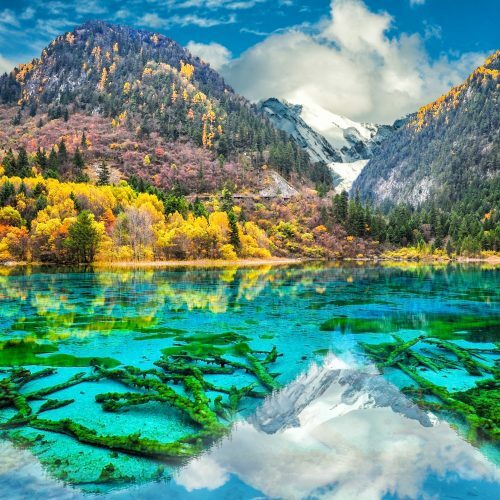 Lijiang tours cover most of the must-see sites in Lijiang, such as Jade Dragon Snow Mountain, tranquil Lijiang Old Town, and more. 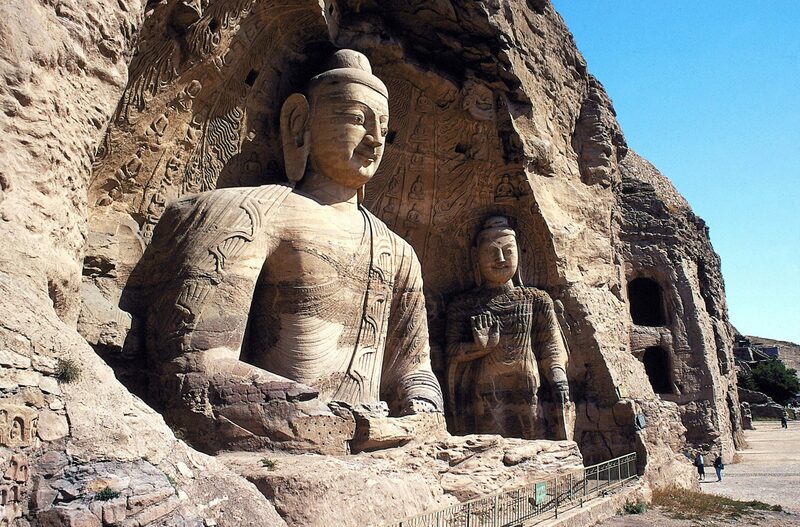 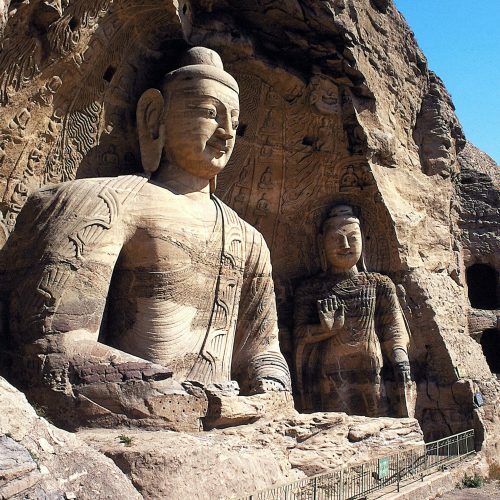 As one of the ancient cities in China, Luoyang is teeming with many historical and cultural relics. 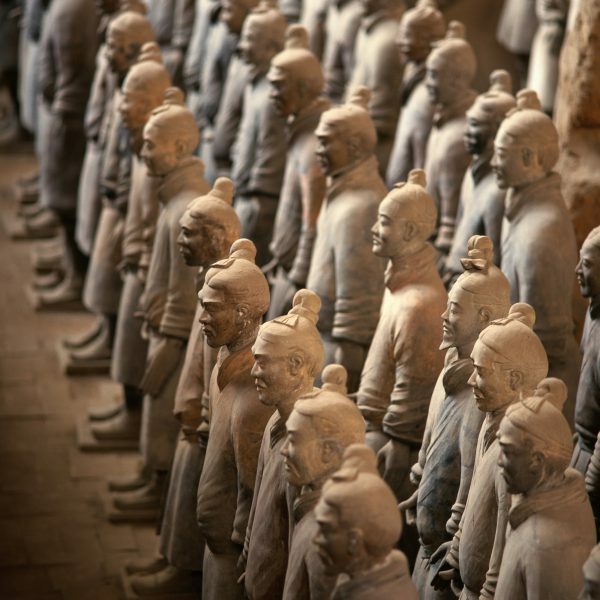 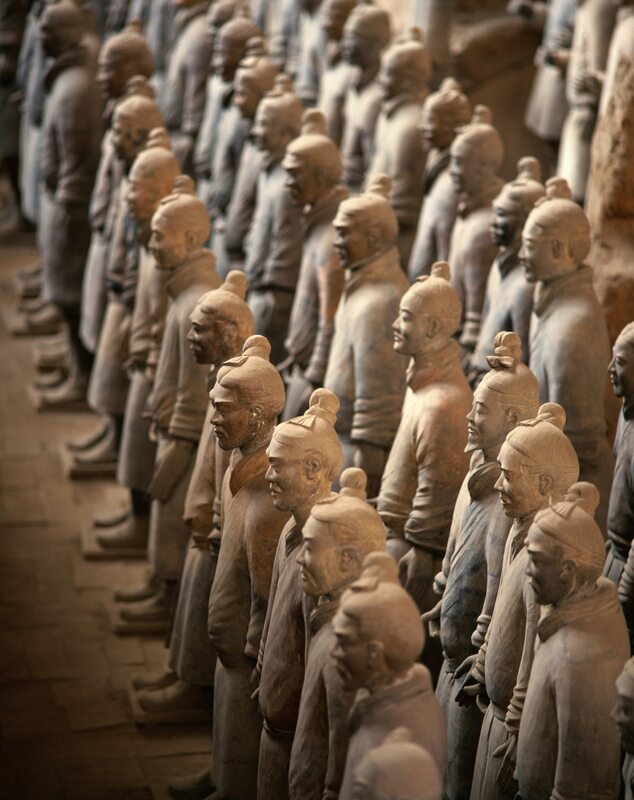 Join our Nanjing tour and discover this ancient capital city of six Chinese dynasties. 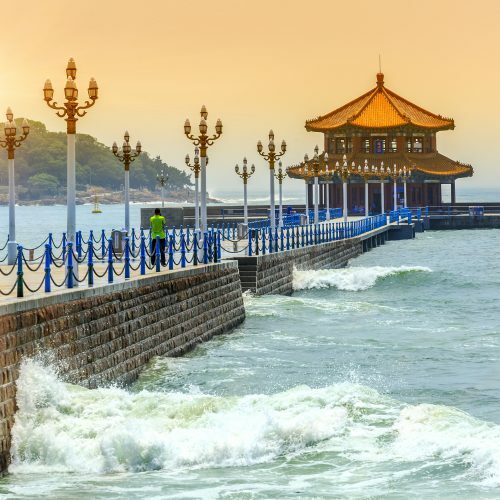 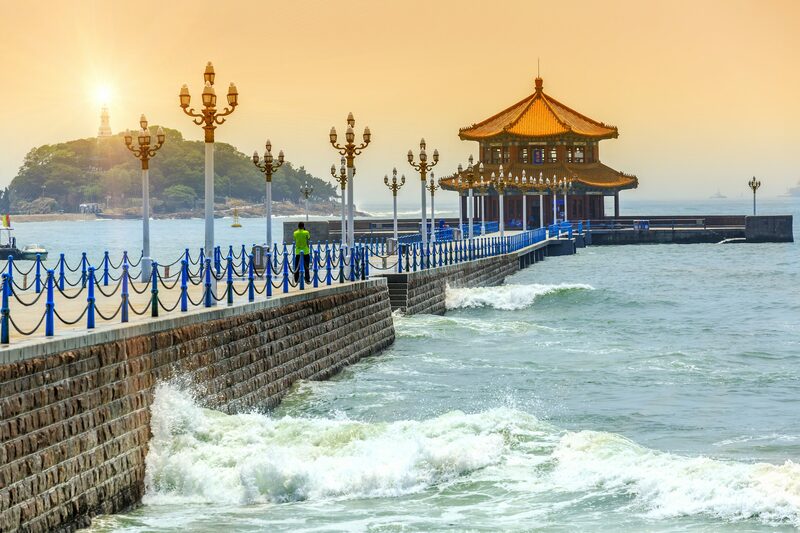 Surrounded by the tranquil sea on three sides, Qingdao has much to offer tourists. 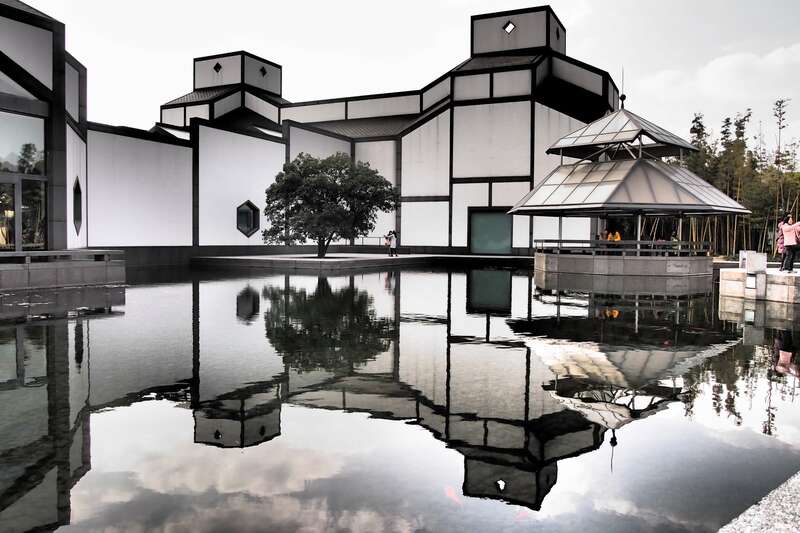 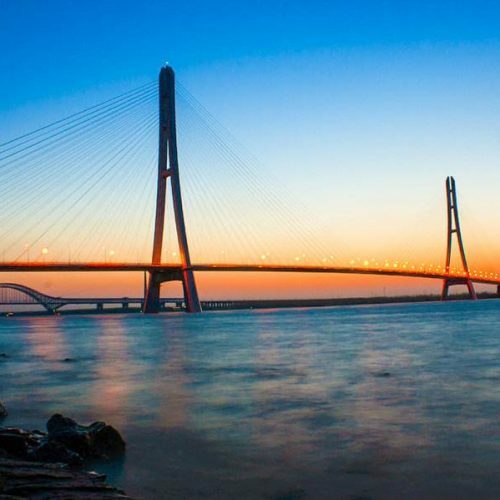 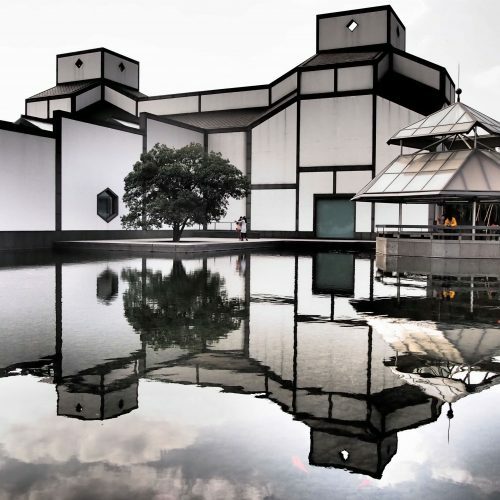 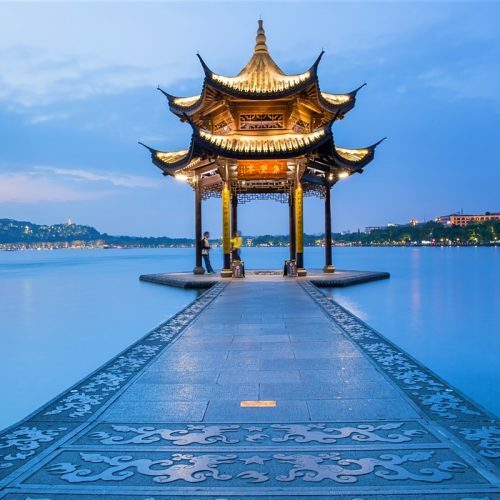 Suzhou boasts breathtaking landscape and captivating water-towns. 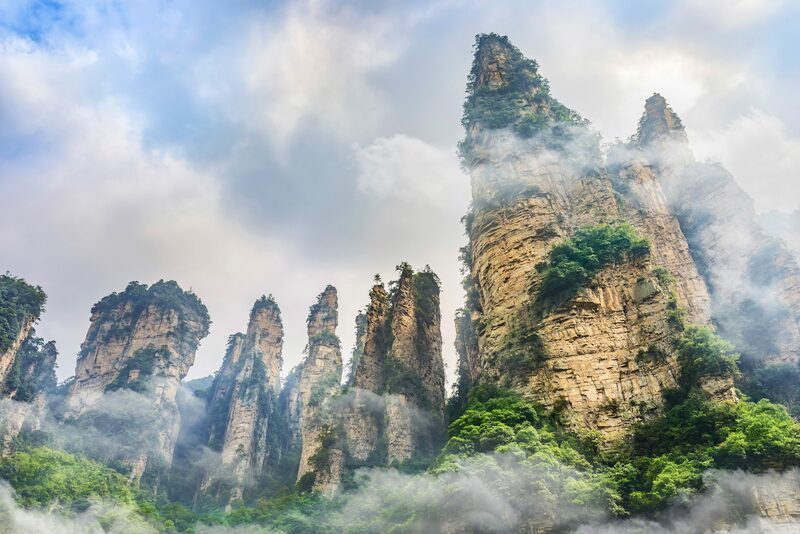 Zhangjiajie, one of the most beautiful cities in China, will amaze you with its stunning natural beauty. 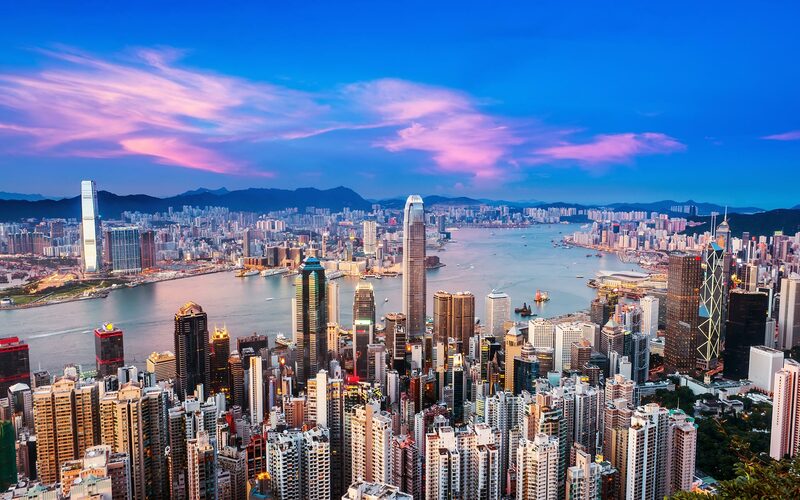 Call us 626-377-9888 for more customized visa-free package information to design your own trip! 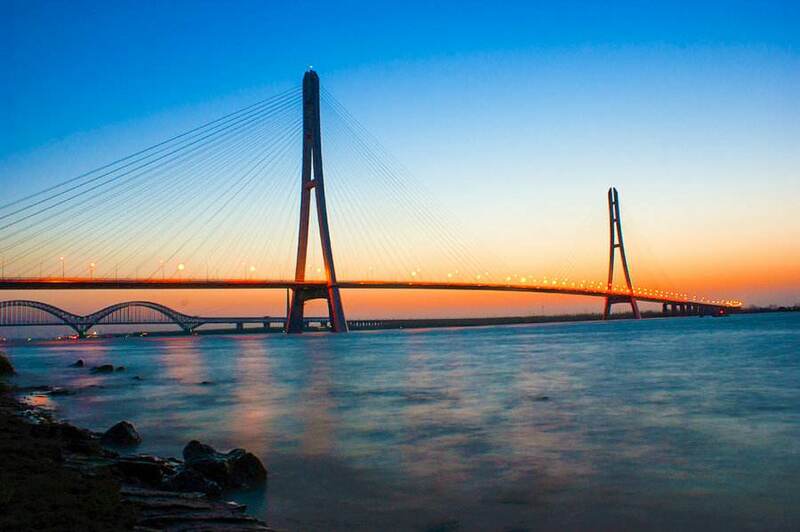 Follow us to get the best deal about your next trip!